The home fragrance market has changed a lot since Hal Pritchard and Natasha Luke opened their store, Candelabra, in 2003. 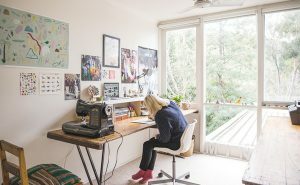 Candle companies have become more like perfumeries, offering an ever-expanding range of scents, and where traditional pillar candles once dominated consumers are now looking for more diverse products, from candles housed in old wine bottles to reed diffusers in fragrances like lemongrass and liquorice. 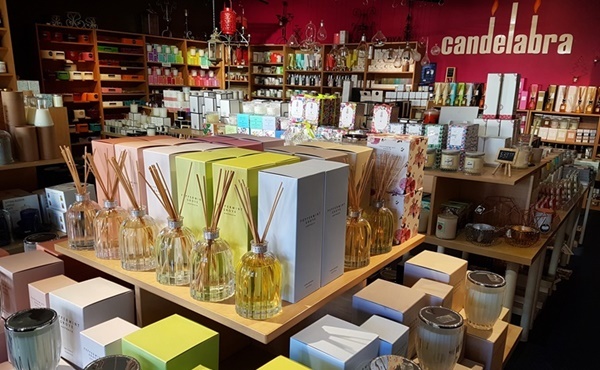 The pair have made their store a success by focusing on a single category—candles and home fragrance—and say offering a comprehensive range of both popular and niche brands, along with employing well-trained sales staff, has helped Candelabra thrive for the past 15 years. The shop itself is a riot of colour, with a hot pink feature wall and candles, wax melts and diffusers on every surface. 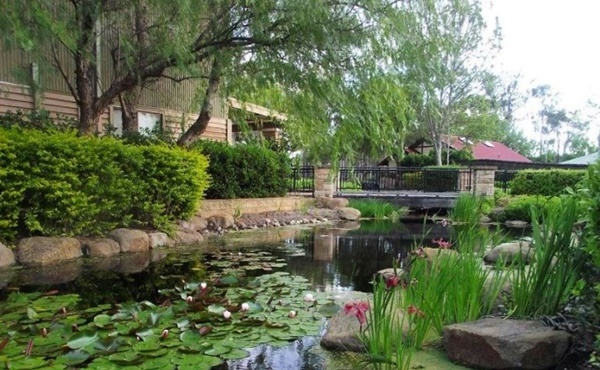 The interior is in contrast to its surrounds next to a lily pond full of ducks and frogs in the Hunter Valley, the heart of New South Wales’ wine country. The store stocks over 1,000 different scented candles, from iconic Australian brands Glasshouse, Ecoya, Elume and Peppermint Grove to international favourites like Voluspa and Lilyflame. There is also a rotating assortment of smaller Australian brands, which at the moment includes Damselfly, Journey Fragrances and Lumira. Managing this mix of scents in-store can be difficult, but Luke says the trick to merchandising the extensive range is to take customers on a journey. 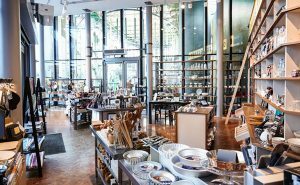 “First and foremost, visual merchandising is about the product… Candles and diffusers are front and centre everywhere you look, while fixtures and fittings disappear into the background. 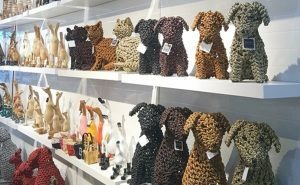 Although they are part the broader gift and homewares industry, and attend local trade fairs to discover new products, Pritchard says they really enjoy forming connections with customers and wholesalers who make up the smaller candle community. 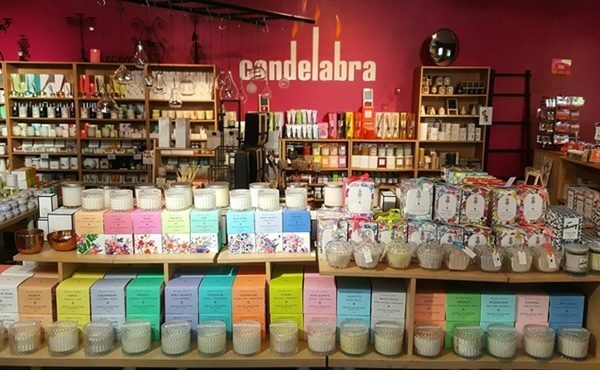 Small businesses regularly contact Candelabra asking to be featured in-store, sending candle samples which are assessed based on quality, price and fragrance balance. Pritchard says the products coming across his desk have changed a lot over the years, as the Australian candle market has become more sophisticated. “This has resulted in an explosion of small candle companies, each with their own individual and unique expression. It is also important to keep changing because the industry itself is evolving. 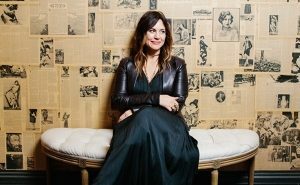 Luke says she has seen retail evolve massively in the past decade, from the emergence of new sales channels like the internet to a rise in small batch manufacturers and the ability to connect with customers across the world. 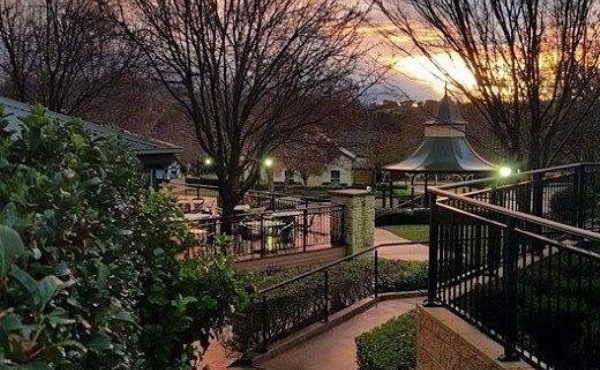 To keep up, Candelabra also operates online, and Luke says their e-commerce business is “Australia’s largest and most-loved independent online candle store”. 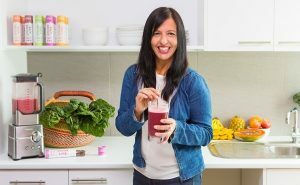 Serving thousands of customers across the country, she says being successful is ultimately about staying in touch with the people purchasing from you.